Virtual reality headsets are nothing new. In fact, we are going to see a bunch more in the future. 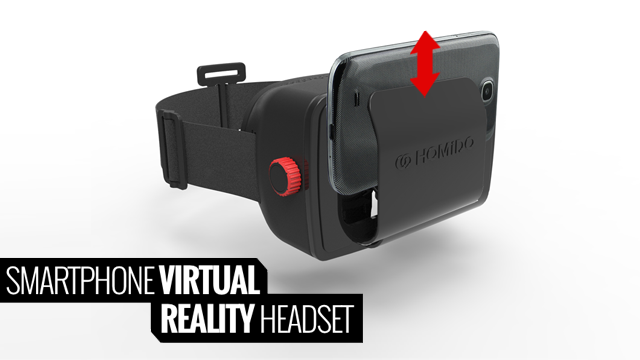 If you want to use your iPhone to experience virtual reality, you may want to give Homido a look. 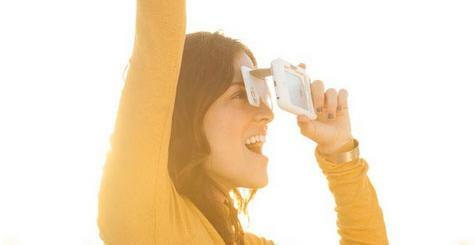 It is a smartphone-based virtual reality headset that lets you view your videos in a more immersive fashion. You can enjoy content in 2D, 3D, or in 360 degree spherical virtual reality. 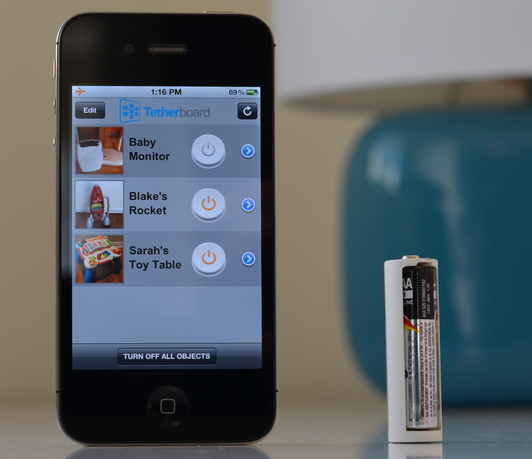 The companion app for Homido is available for iOS and Android devices. 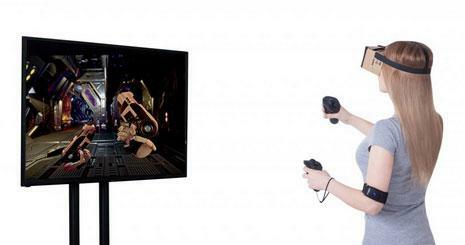 The device uses head movement tracking to allow you to look in any direction in a virtual world. It gives you a 100 degree Field of View. Like what you see? You can get one for €74.